Comprehensive Practice Management Solution for Chartered Accountants & Tax Professionals to help them transform their practice and collaborate with clients and regulators. A quality solution meant to address the needs of Tax-payers in managing their tax (direct as well as indirect) compliance, working on Self-help as well as Assisted Help mode. Cloud based solution for Large Enterprises, designed to streamline & standardize Tax Litigation processes and related documentation and to monitor tax risks on real-time basis. Our cloud based solutions designed for Professionals enable them to manage their office, service their clients & even grow their practice. Solutions for Enterprises are specially crafted and meant for addressing their specific needs in the areas of taxes, compliances and governance. Solutions for the end-consumers enable them to reach out to Professionals, subscribe to various services and outsource their tax and legal work. Quick look at service area that we cover under our different solutions. These solutions put together provide our users a one stop solutions for all needs. From Tax Registration to handling of Tax Appeals, solutions under tax category not only helps tax professionals to service their client, but also enables tax-payers to manage their own tax affairs. Governance Solution helps Secretarial, Legal and Corporate office departments to plan and manage their governance processes in a more efficient and time bound manner. Maintainance of annual accounts, preparation of a business plan, arrangement of funds for business, handling of banking operations, get all your requirements fulfilled through our solution. Kredence Digital is an IT Solutions and services company that aims to unleash full potential of Internet and Mobile technologies to drive better business outcomes. We are a group of young chartered accountants, management professionals and technology enthusiasts committed to offering world-class solutions that go to make consumers happier and businesses more profitable. We do this by helping businesses and consumers Connect, Communicate, Collaborate and Commercialize transactions with a suite of innovative products, services and tools that harness the power of digital media and mobile technology. For consumers, Kredence aims to make products and services Accessible, Affordable and Accountable. For businesses, we enable quick customer sourcing, Cost effective customer acquisition and stronger customer loyalty. Kredence strives to play an important role in shaping our digital society in a flat, boundary less world. A Chartered Accountant, Ketan is also a technology enthusiast. His vision has helped organizations conceptualize and develop innovative technology - enabled products. His venture Taxsmile – where he experienced the entire tax lifecycle of start to scale is a piece to reckon with. 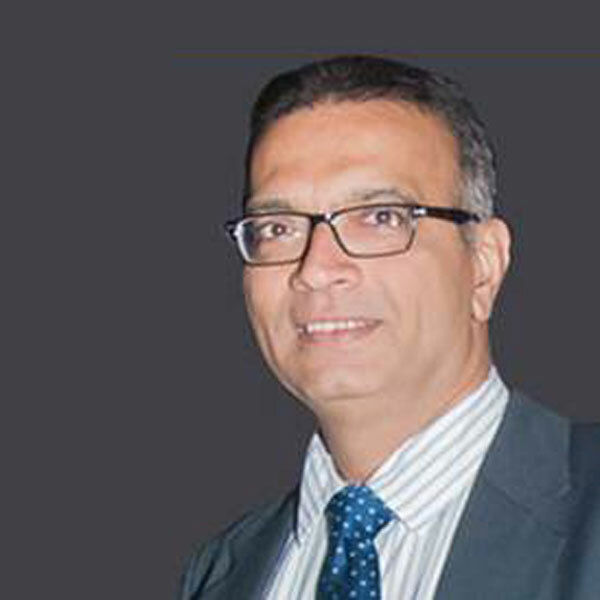 A Chartered Accountant, Vikas has a strong hold on the Tax Domain. 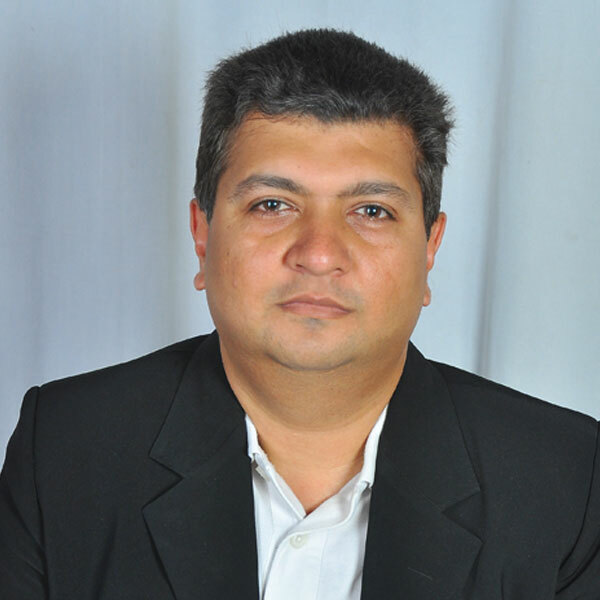 He brings with him over 19 years of rich experience in the domain of software and application development. An expert in converting domain knowledge into technology solutions,Vikas has many successful projects to his credit. 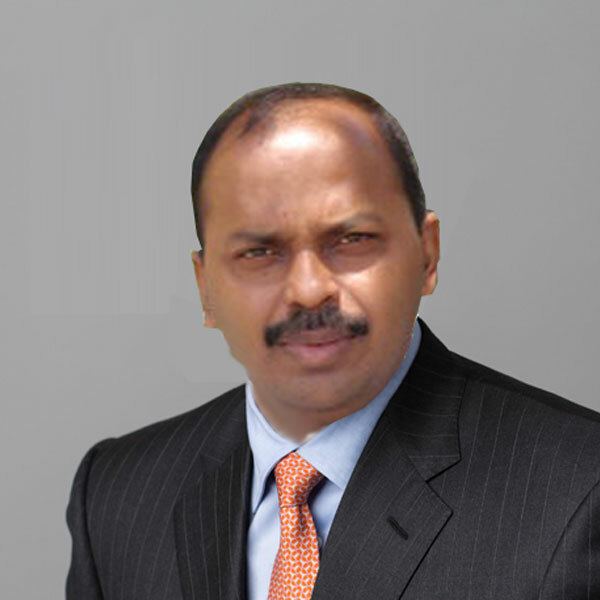 Manoj is a PMP trained professional with over 20 years of rich experience across domains. His expertise in Initiation, management and delivery makes him a very valuable member of our team. Manoj is an ex employee of PCS technology and handles production support, defect management and change management with ease.